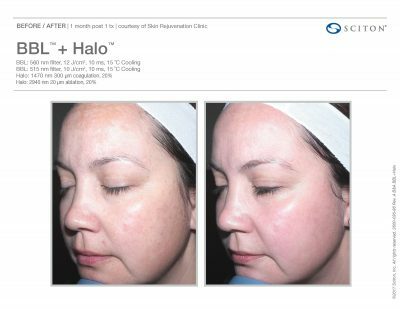 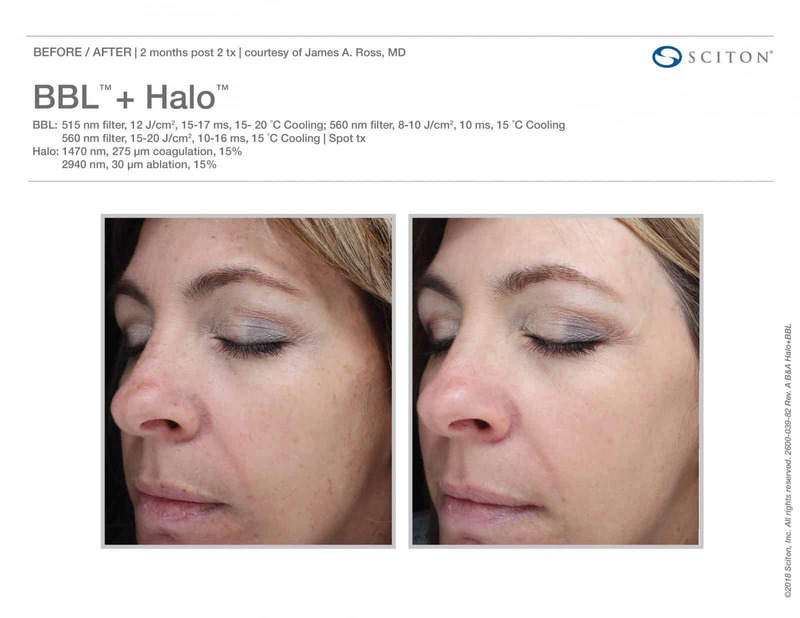 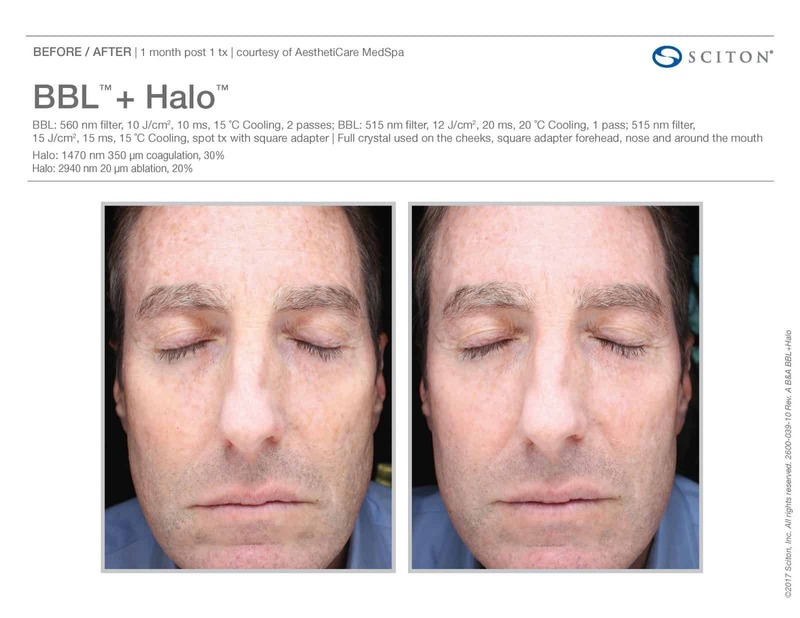 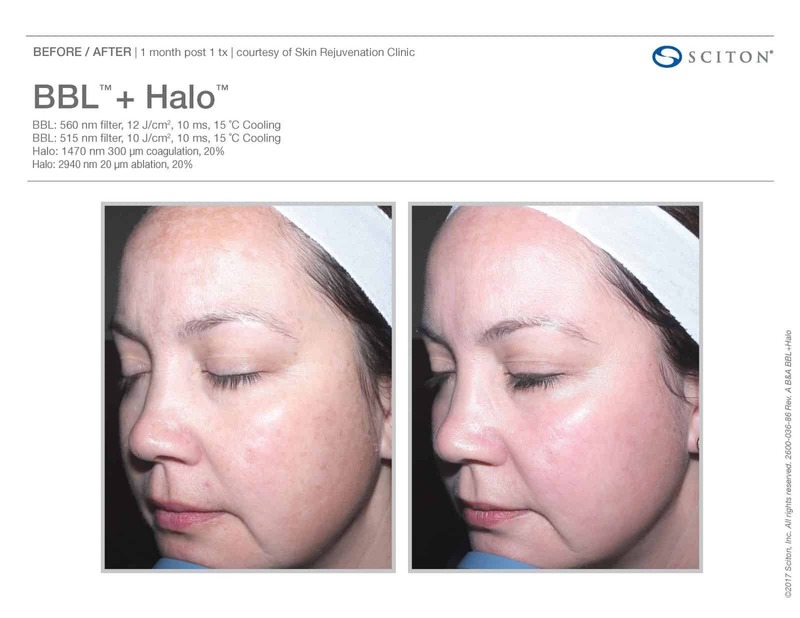 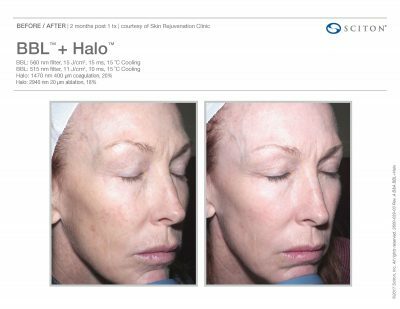 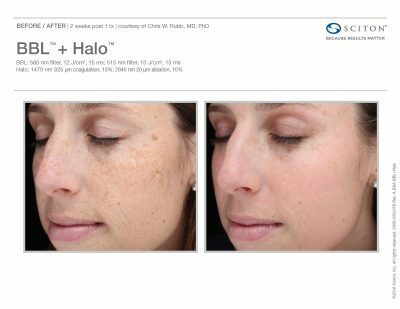 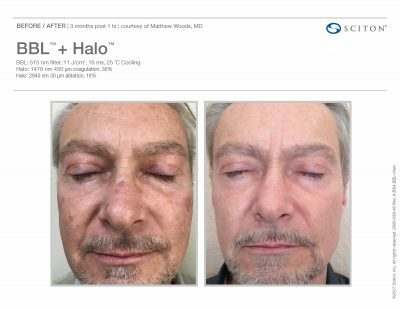 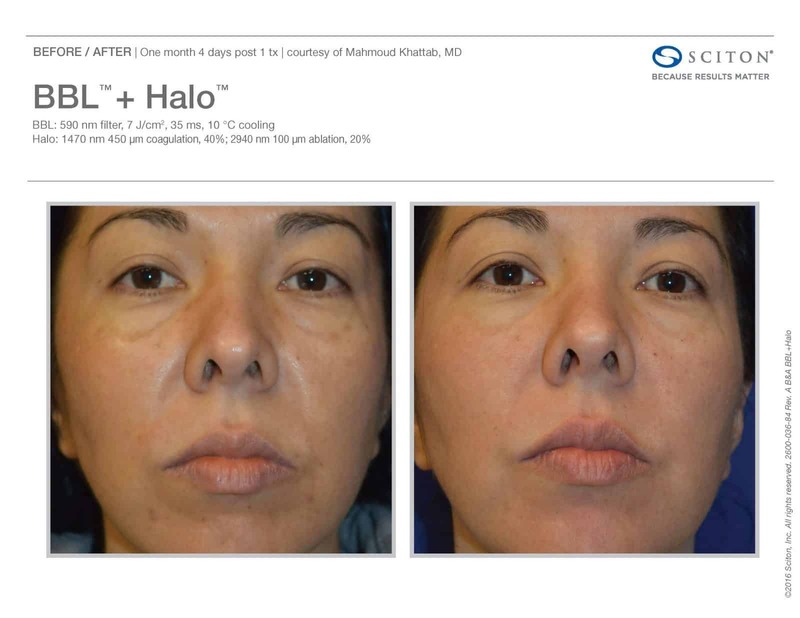 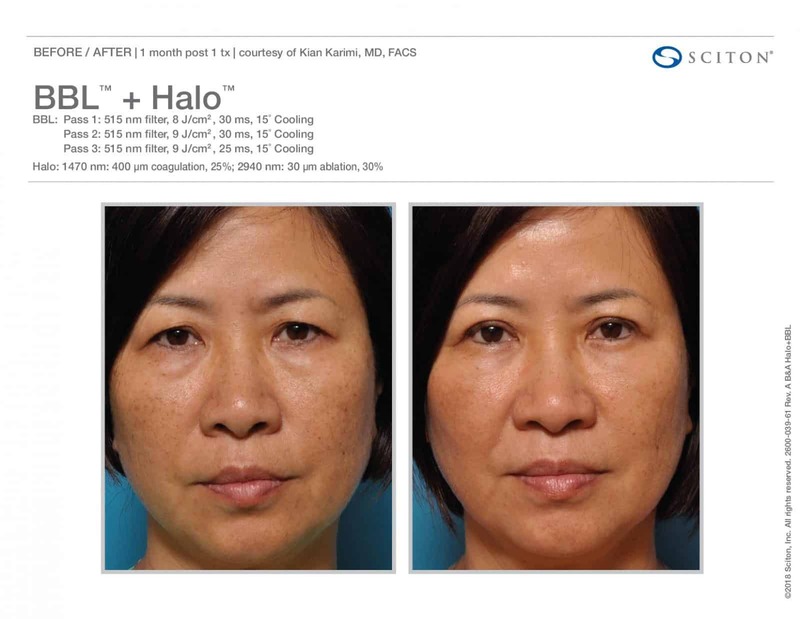 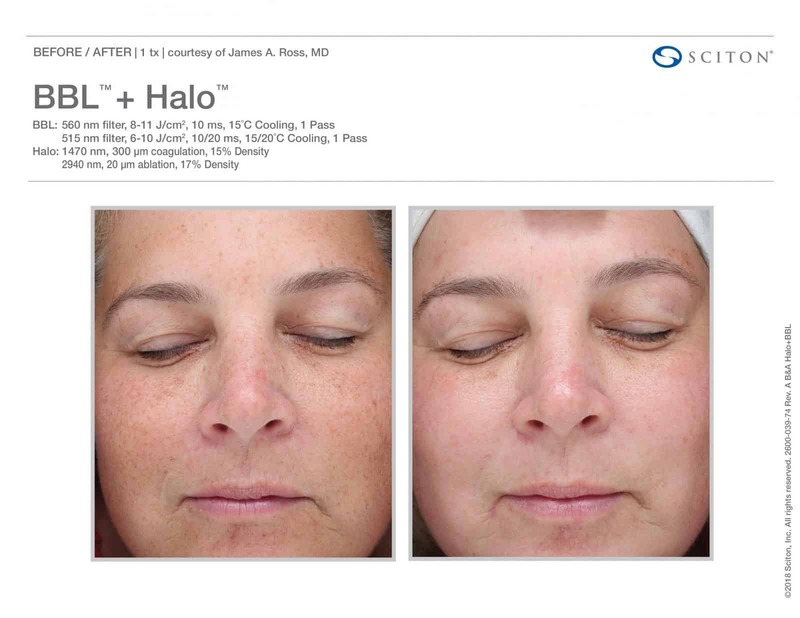 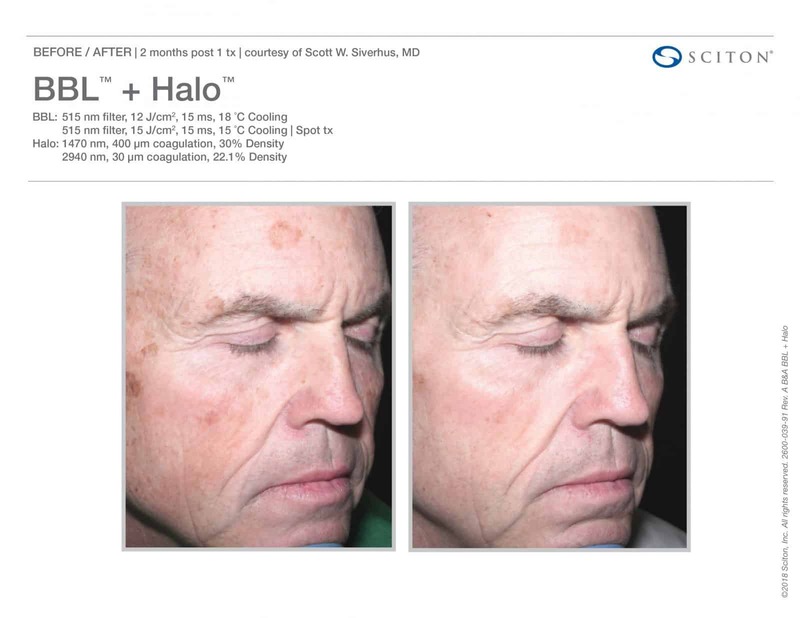 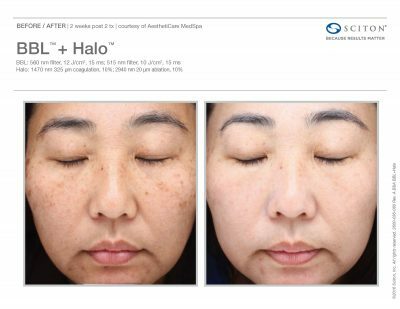 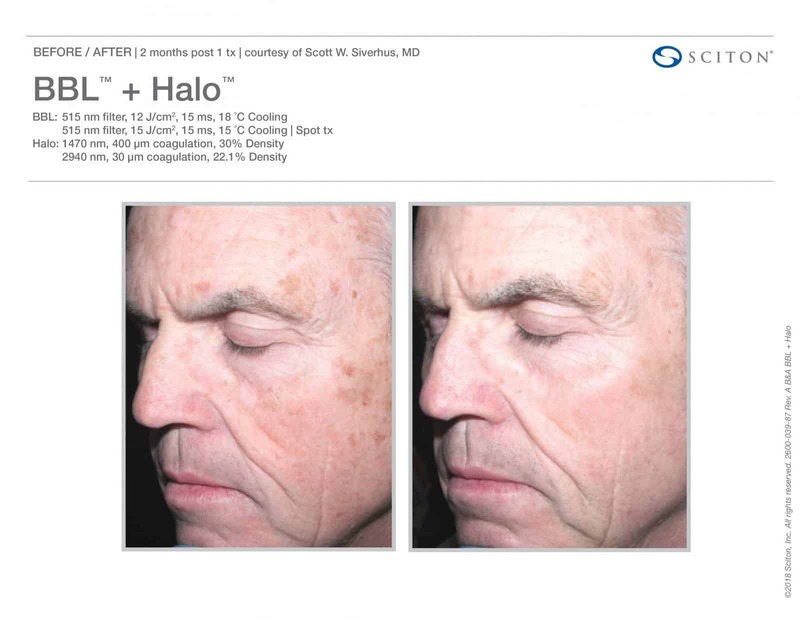 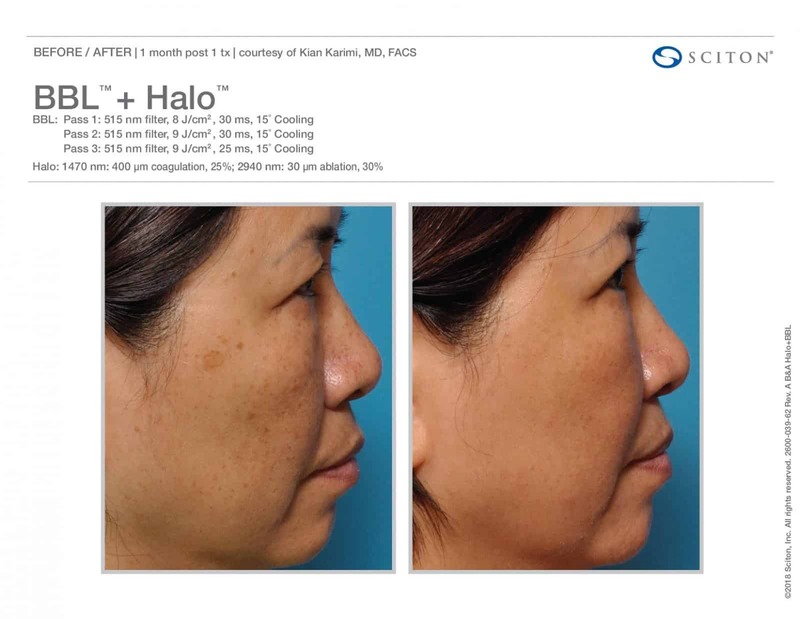 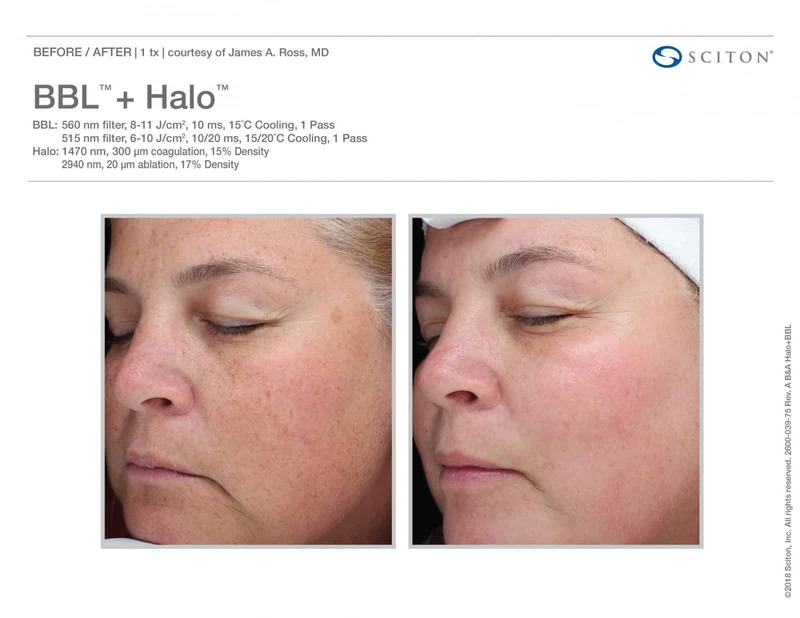 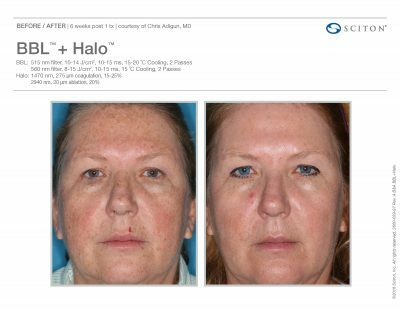 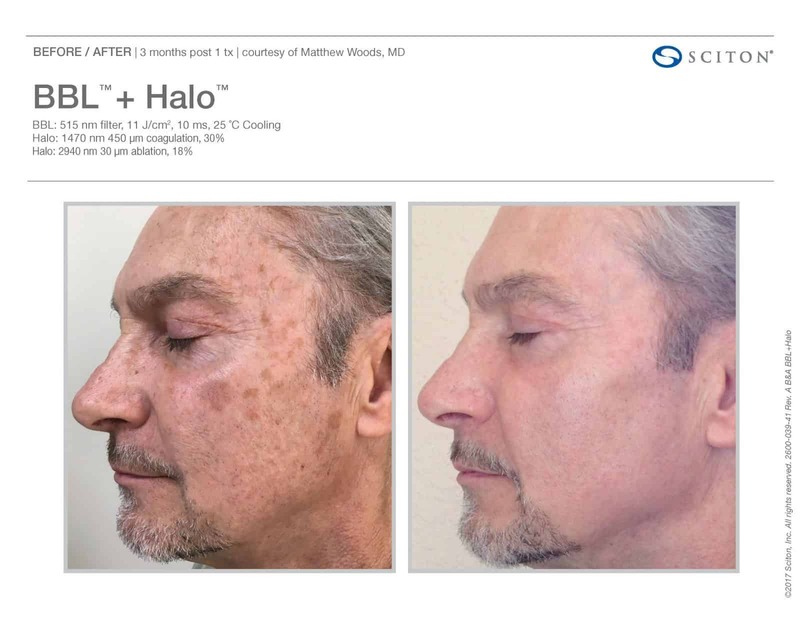 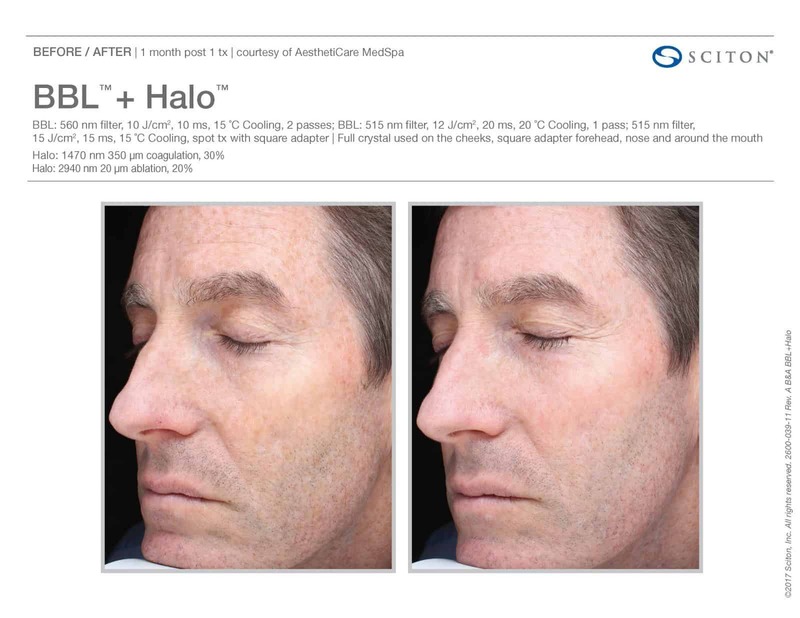 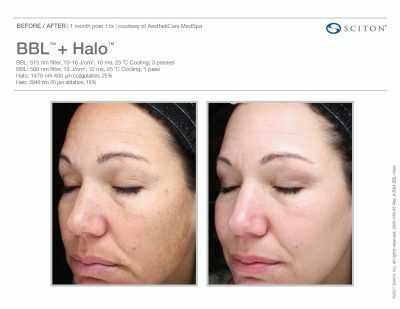 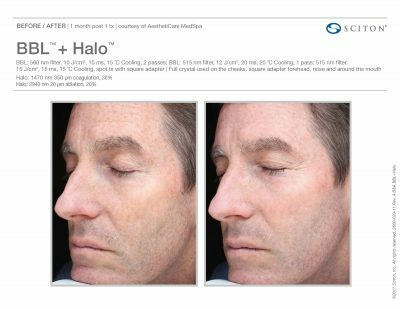 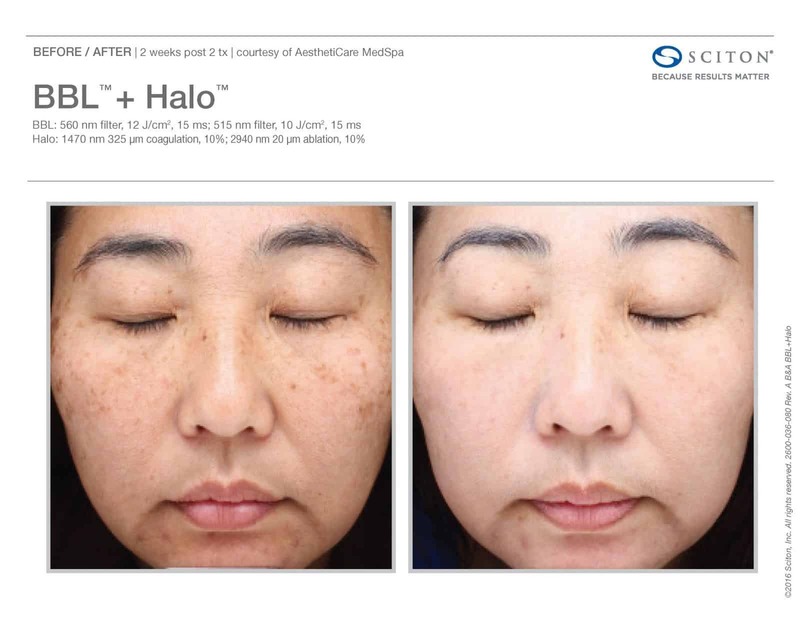 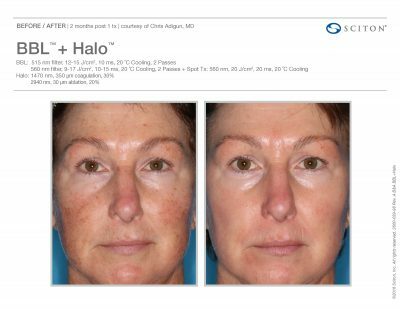 HALO’S unique hybrid fractional technology repairs the damaging effects of aging and turns back the clock on age-related skin damage by tightening, toning and addressing surface complexion issues. Recapture your youthful, glowing skin in only 1-2 treatments with little to no downtime. 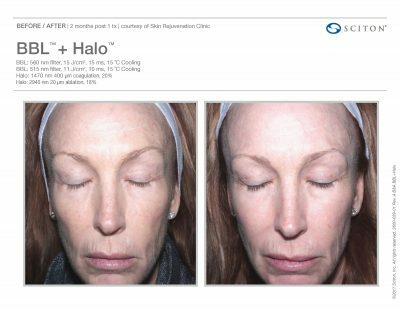 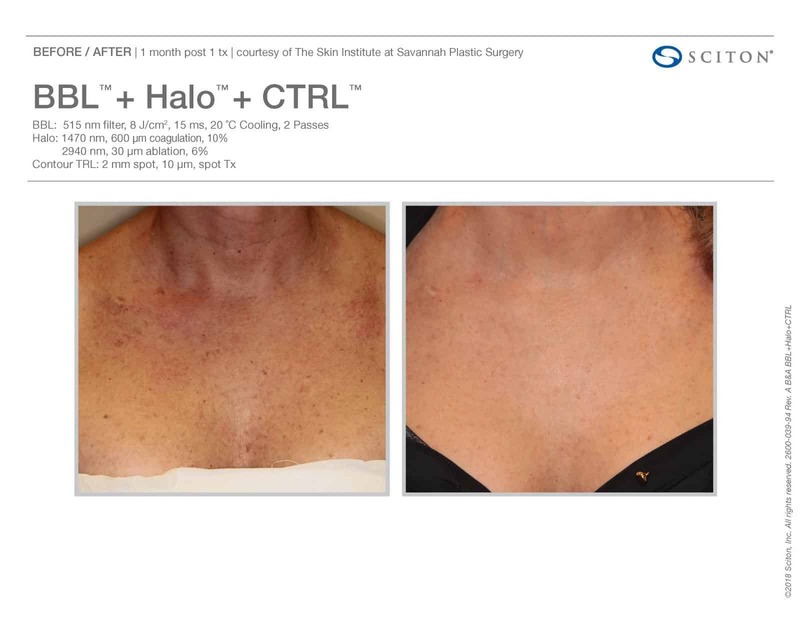 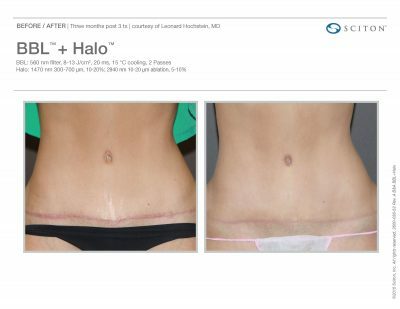 The before-and-after photos of Dr. Larsen’s actual patients showcase the kind of results he consistently achieves. Don’t miss out on our unique events and special pricing on treatments at Buckhead Plastic Surgery and LUX Med Spa.